A family business is unique in many ways. It is generally the case that something remarkable has been created, and the business has become a focal point of the family. Challenges are faced jointly along the lines of familial relations. Such challenges are often resolved, but there can be tremendous difficulty in separating rational and emotional matters and taking the right business decisions. The goal is to ensure the continuity of the company as well as maintain harmony within the family. In all cases, it is essential to assess and act as objectively as possible. 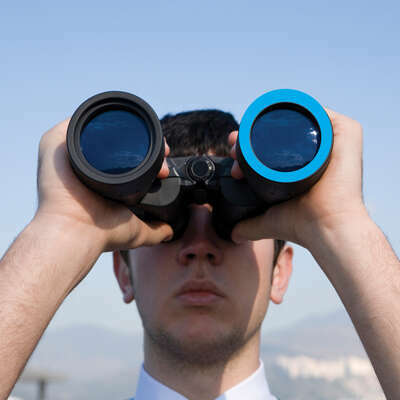 Expert advice from an impartial third party can be an invaluable asset. 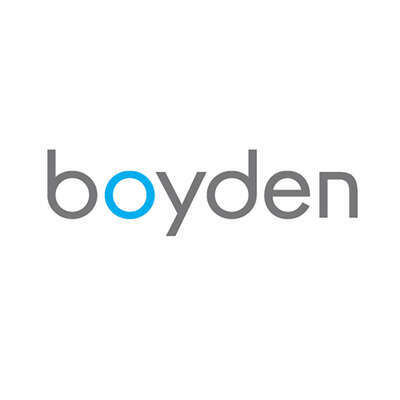 Boyden has supported a number of family businesses on management succession, when appropriate and necessary to guarantee the future of the business. We understand the business side of entrepreneurship as well as the interests and emotions that come into play. In order to achieve the best possible outcomes, we draw on a vast network of trusted resources, engaging qualified accountants, corporate finance advisors, banks and private equity investors. How the board of directors can help family businesses plan leadership succession, successfully manage the transition, and pave the way for future generations. Increasing investment is creating an exciting landscape in East Africa, with strong demand for world-class professionals. To better serve our clients’ needs in this burgeoning market, Boyden has opened a new office in Nairobi, expanding our presence to a third region in Africa. Farah Samanani has been appointed as Managing Partner.